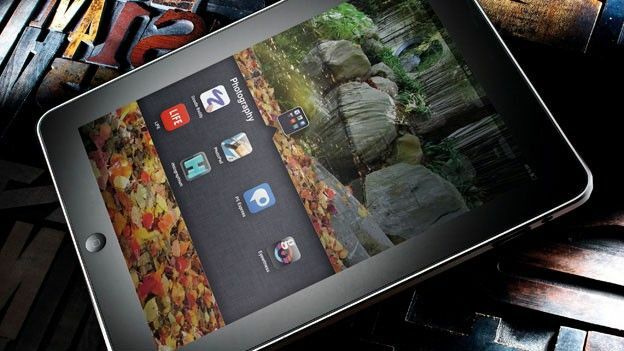 Apple could well be set to release its latest tablet the iPad 3 on March the 9th according to tech blog YourDailyMac who have uncovered what they think is the iOS 5.1 software release date. The site has managed to learn that Apple plans to release 11 profiles for its iPod, iPhone and iPad models in March, these profiles are compatible with iOS 5.1 and will allow the devices to connect to networks after the update. The Verge also handily points out that this date does conincide with the same date that Apple unveiled the iPad 2 last year, all of these very strongly hint not only towards a March release for the next-gen tablet but also which day. Elsewhere recent iPad 3 rumours have suggested the iPad 2 replacement will feature a form factor 1mm thicker than its predecessor with the increased internal space to be filled with the new display, an A6 quad-core CPU and improved optics for the rear-mounted camera.